Tapit’s highest earner in North America. The fastest-ever winner of the stallion-making G1 Met Mile, running an astonishing 123 Beyer, the best recorded by any horse since 2007. Also won the G1 Wood Memorial at three and the G1 Whitney at four. He's covered the best first two books of mares of his sire crop by both CI and CPI. 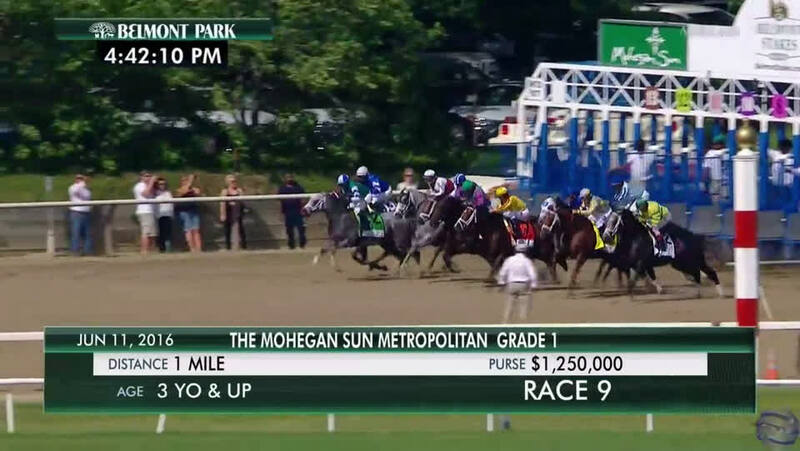 His 123 Beyer Speed Figure is still the highest in over a decade and the best ever at a mile. By TAPIT (2001) Wood Memorial S (G1), etc. 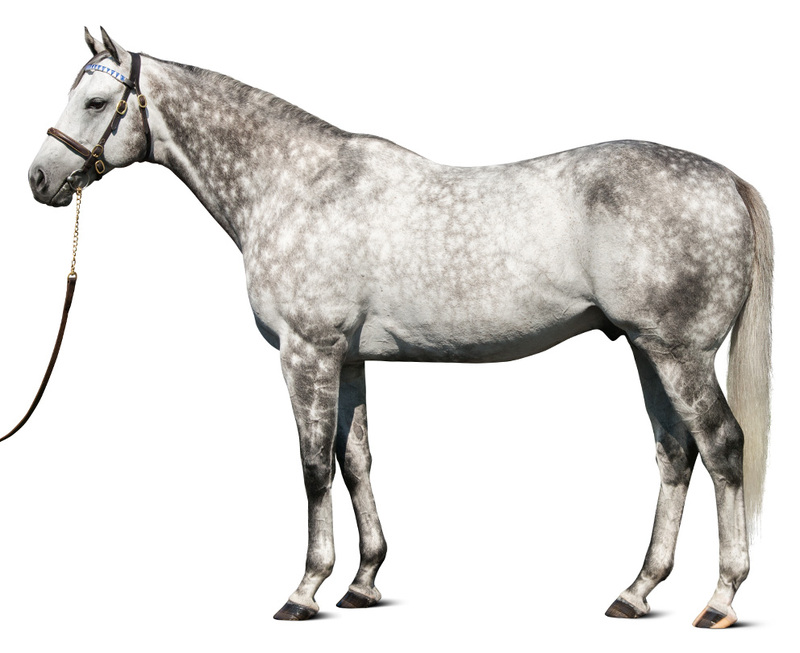 Sire of 1,143 foals aged three and up, including FROSTED, CARELESS JEWEL, CONSTITUTION, CREATOR, CUPID, DANCE CARD, DREAM DANCING, HANSEN, JOYFUL VICTORY, LARAGH, LEGAL EAGLE, PRETTY CITY DANCER, RING WEEKEND, STARDOM BOUND, SWEET LORETTA, TAPITSFLY, TAPIZAR, TAPWRIT, TELL A KELLY, TESTA MATTA, TIME AND MOTION, TONALIST, UNIQUE BELLA, UNTAPABLE, ZAZU, etc. FROSTED (c Tapit) G1 winner, see Race Record. INDULGENT (f Bernardini) 4 wins (6f-8f) at 3 and 4, 2017, Go For Wand H (G3), 2nd Distaff H (G3), Pumpkin Pie S, 3rd Shine Again S.
MACAROON (f Tapit) 3 wins (5½f-7½f) at 2 and 3. 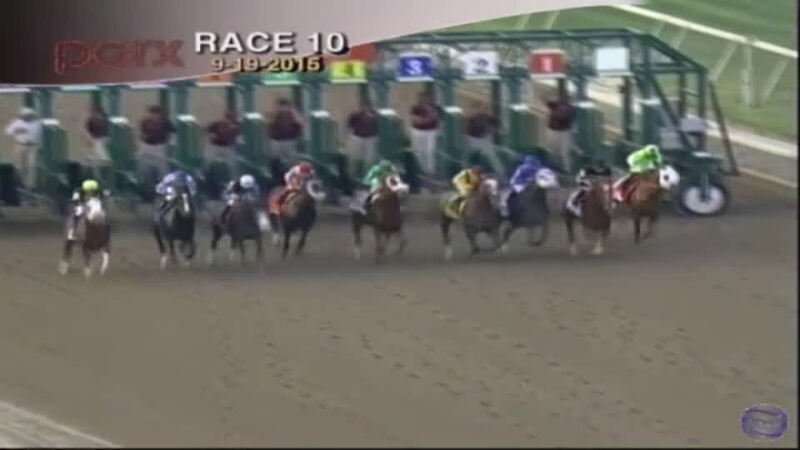 WITH SUGAR ON TOP (f Unbridled’s Song) 3 wins (8f-9f) at 2 and 3. MIDSHIPMAN (c Unbridled’s Song) Champion two-year-old colt in the US, 5 wins, 2 to 4, Breeders' Cup Juvenile (G1), Del Mar Futurity (G1), 2nd Norfolk S (G1), 3rd Breeders' Cup Dirt Mile (G1). Sire. FAST COOKIE (f Deputy Minister) G2 winner, see above. REGIA MARINA (f Medaglia d'Oro) 4 wins (6f-6½f) at 4, 2016, Mahoning Distaff S, 3rd Seaway S (G3). Addison Run (f Unbridled’s Song) 3rd Geisha S.
ELSA (f Animal Kingdom) Jimmy Durante S (G3), 2nd Overnight S, 3rd Bolton Landing S.
RUNNING TALL (c Stratum) VRC Sires’ Produce S (G2), 2nd Blue Diamond Prelude (G3), 3rd Maribyrnong Plate (G3). INTRUSION (g Redoute's Choice) Macau Chairman's Challenge Cup. Sensibility (f Redoute’s Choice) 2nd Flight S (G1). Ephemera (f More Than Ready) 3rd Quezette S.
Dam of: COMMANDER (g Pierro) Phoenix 2yo S.
Solomini (c Curlin) 2nd FrontRunner Stakes (G1). FLEET LADY (f Avenue Of Flags) G2 winner, see above. SALSE (c Topsider) Champion three-year-old in France, Prix de la Foret (G1), Challenge S (G2), Hungerford S (G3), 2nd Queen Elizabeth II S (G1), 3rd Futurity S (G1). Sire. 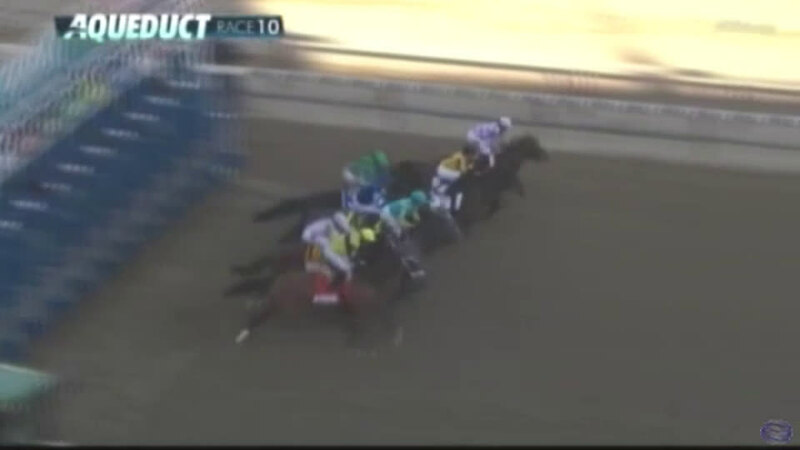 Carnival Baby (c Northern Baby) 2nd San Luis Obispo H (G2), Carleton F. Burke H (G2), 3rd San Marcos H (G2). Sire. WAR MONGER (c War Chant) Rutgers University S, 2nd Bernard Baruch H (G2), 3rd Turf Mile S (G1), Frank E. Kilroe Mile H (G1). 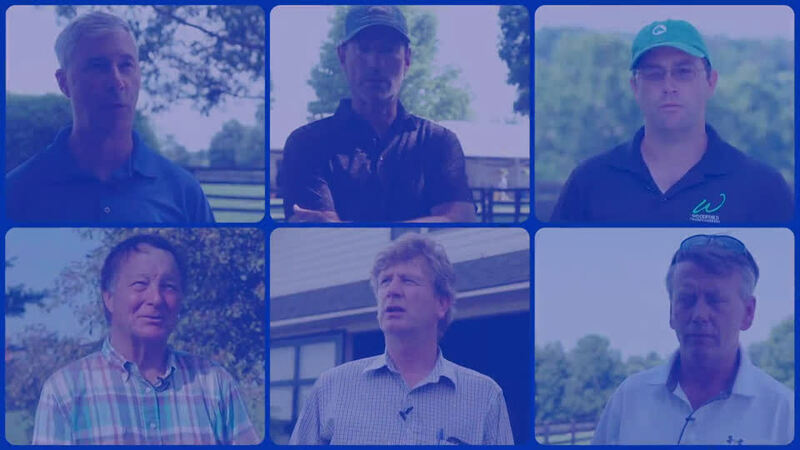 BRICKELL (c Deputy Minister) Henry S. Clark S.
Frosted's first northern hemisphere crop are yearlings of 2019. Frosted first southern hemisphere crop are foals of 2018. Maiden Special Weight, 8f, Aqueduct, by 5¼l. Remsen S (G2), 9f, Aqueduct, by ½l, to Leave The Light On, beating Keen Ice, Classy Class, Bodhisattva, The Truth Or Else, Eh Cumpari, Ostrolenka. Wood Memorial S (G1), 9f, Aqueduct, by 2l, beating Tencendur, El Kabeir, Daredevil, Tiz Shea D.
Pennsylvania Derby (G2), 9f, Parx, by 2l, beating Iron Fist, Tommy Macho, Mr. Z, Upstart, War Story, Madefromlucky, Island Town, Battle Midway. Belmont S (G1), 12f, Belmont Park, to American Pharoah, beating Keen Ice, Mubtaahij, Frammento, Madefromlucky, Tale Of Verve, Materiality. 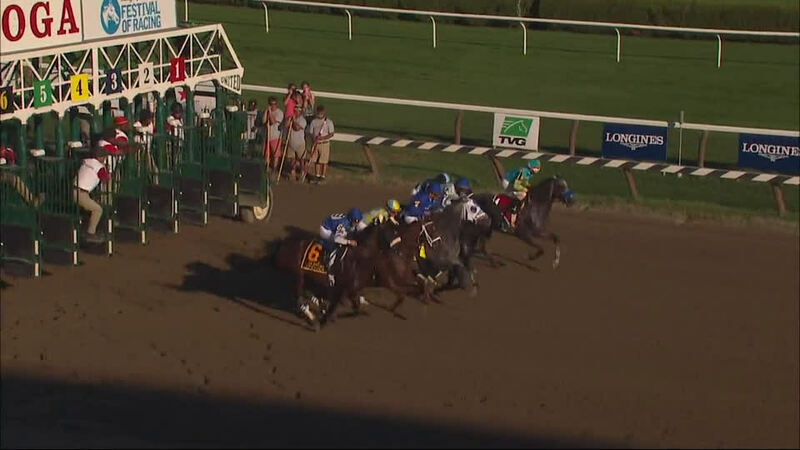 Jim Dandy S (G2), 9f, Saratoga, by ½l, to Texas Red, beating Japan, Frammento. Holy Bull S (G2), 8½f, Gulfstream Park, to Upstart, beating Bluegrass Singer, Juan And Bina, Keen Ice, Frammento, Decision Day, High Noon Rider. Travers S (G1), 10f, Saratoga, to Keen Ice, American Pharoah, beating Upstart, Texas Red, Frammento, Smart Transition, Tale Of Verve. 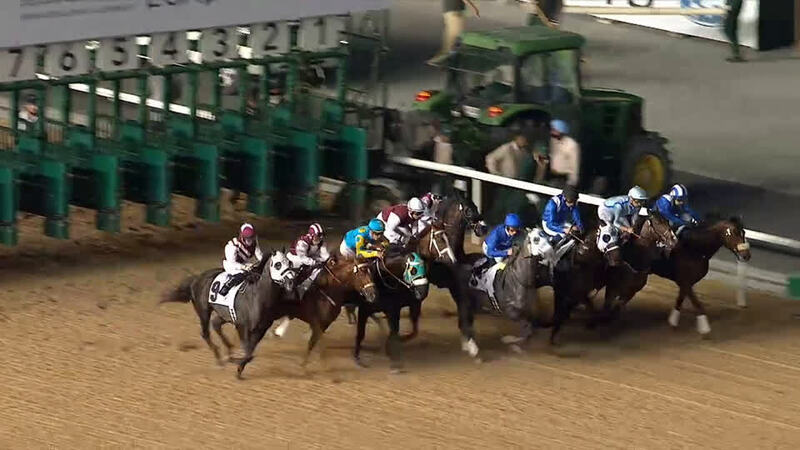 Kentucky Derby (G1), 10f, Churchill Downs, to American Pharoah, Firing Line, Dortmund, beating Danzig Moon, Materiality, Keen Ice, Mubtaahij, Itsaknockout, Carpe Diem, Frammento, Bolo, Mr. Z, Ocho Ocho Ocho, Far Right, War Story, Tencendur, Upstart. Fountain Of Youth S (G2), 8½f, Gulfstream Park, to Itsaknockout, Upstart, Frammento, beating Bluegrass Singer, Juan And Bina, Danny Boy. 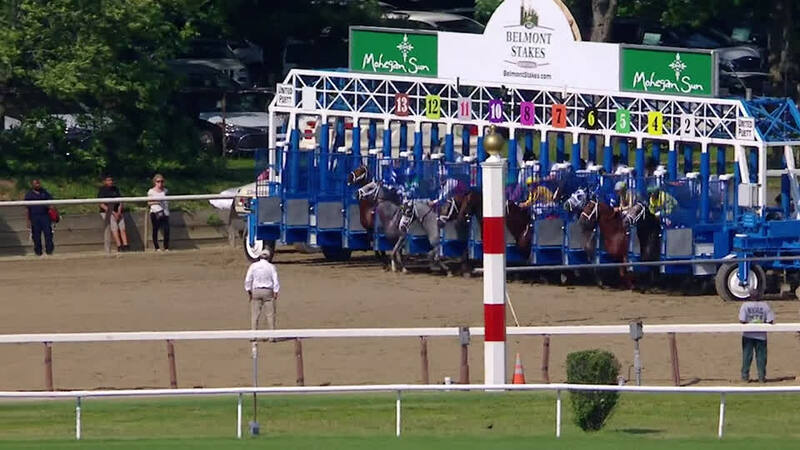 Metropolitan H (G1), 8f, Belmont Park, by 14¼l, beating Anchor Down, Upstart, Marking, Ami’s Flatter, Noble Bird, Blofeld, Stanford, Tamarkuz, Calculator. Whitney S (G1), 9f, Saratoga, by 2l, beating Comfort, Upstart, Effinex, Noble Bird, El Kabeir. Al Maktoum Challenge R2 (G2), 9½f, Meydan, by 5l, beating Gold City, Faulkner, Munaaser, Prayer For Relief, Special Fighter, Layl, Elnaawi. Woodward S (G1), 9f, Saratoga, to Shaman Ghost, Mubtaahij, beating Breaking Lucky, Tapin Mojo, Catholic Cowboy, Tale Of Verve, Bradester, Samraat. 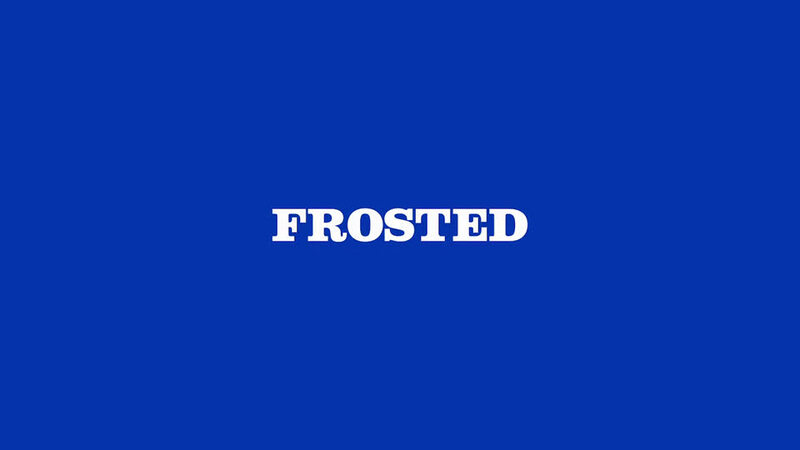 Frosted's first foals - They're gr-r-reat! The first reported foal by Frosted, a filly, was born on January 15th at Audley Farm in Berryville, Virginia.